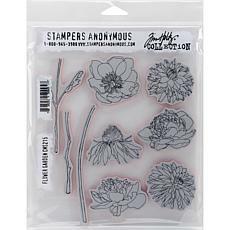 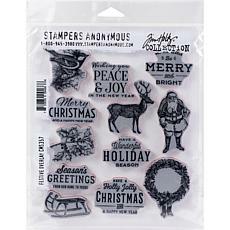 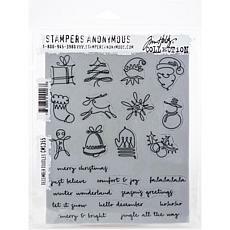 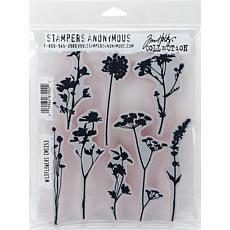 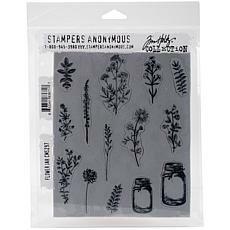 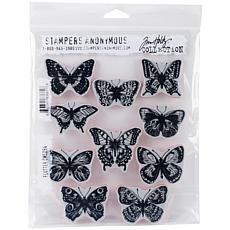 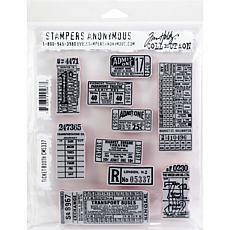 HSN.com proudly offers rubber stamps from quality crafting brands like Anna Griffin, Crafter's Companion, and Diamond Press. 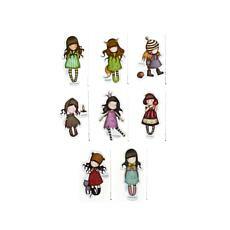 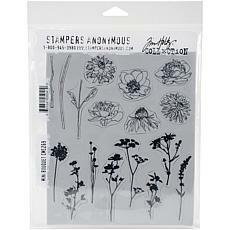 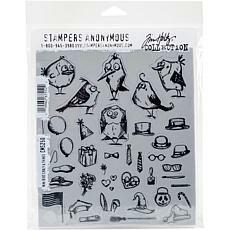 Use these beautiful stamps to decorate your scrapbooks, handmade greeting cards, and other craft projects. 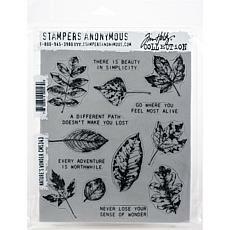 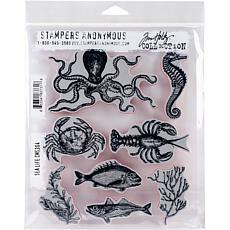 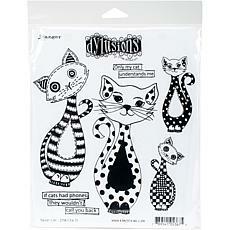 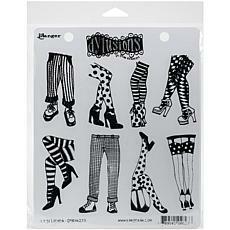 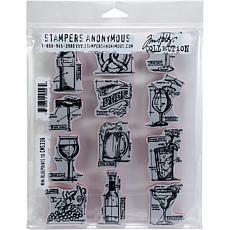 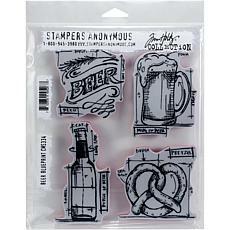 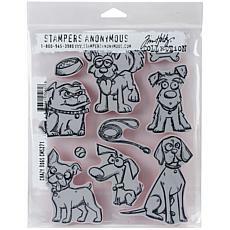 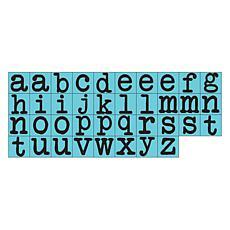 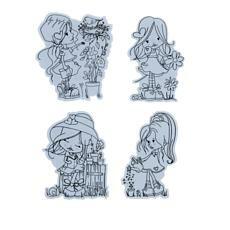 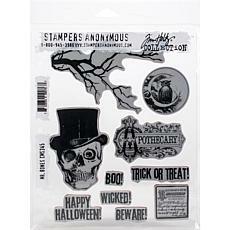 Each decorative rubber stamp set features a selection of stamps usually united by a common theme. 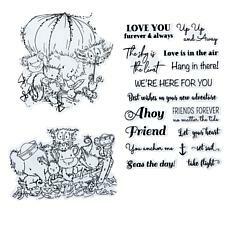 Choose rubber stamp sets with flowers, flourishes, birds, butterflies, popular words and phrases, and more. 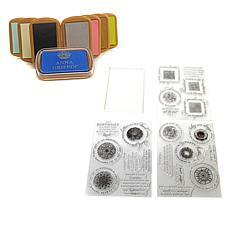 While some sets contain only the stamps, others are bundled with ink pads for your convenience. 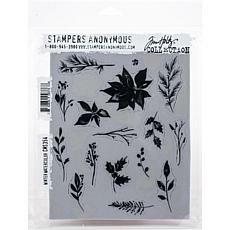 Everyone knows how easily craft accessories can get cluttered, so many of these rubber stamps are also sold with storage panels and EZBinders for easier organization. 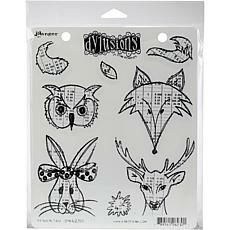 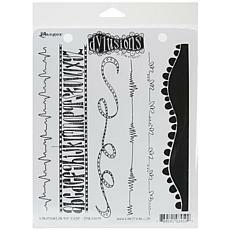 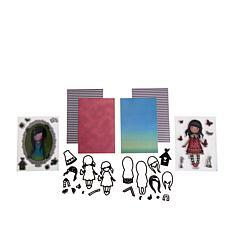 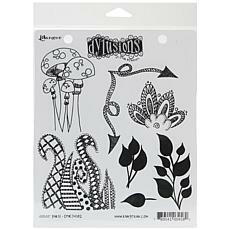 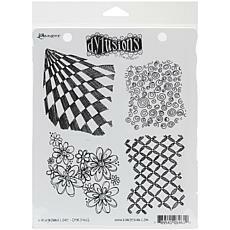 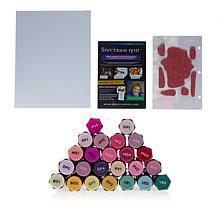 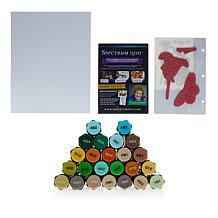 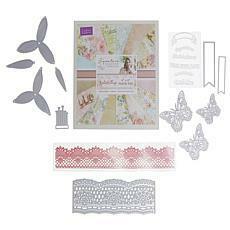 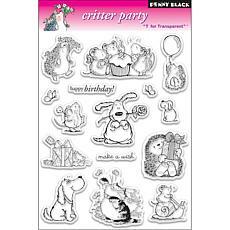 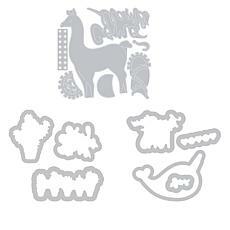 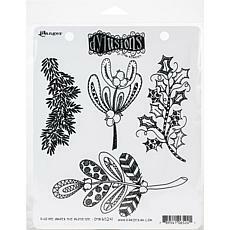 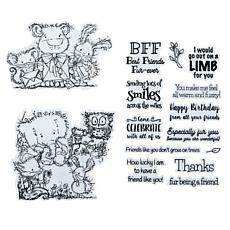 FlexPay is available on some of the more expensive scrapbooking rubber stamps available through HSN. 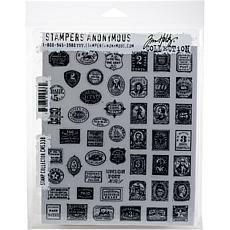 However, pay with an HSN credit card and you can enjoy flexible payments, even on rubber stamps that aren't usually eligible for FlexPay. 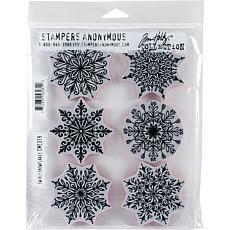 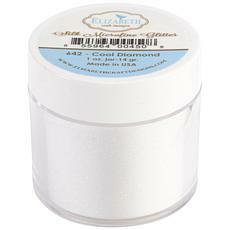 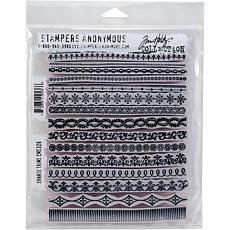 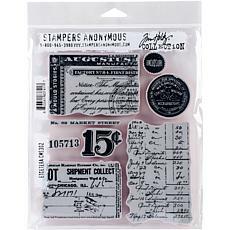 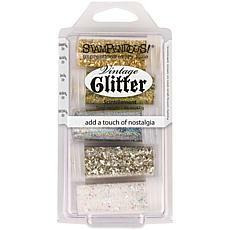 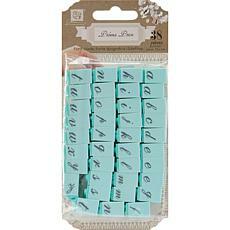 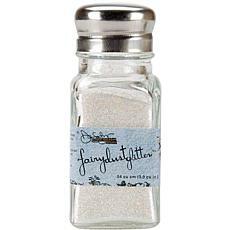 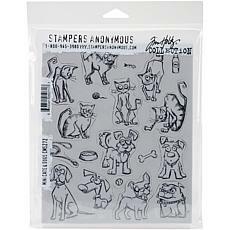 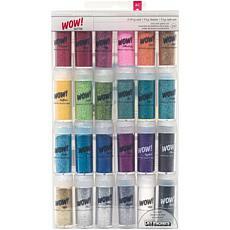 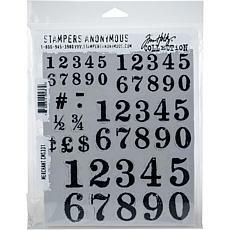 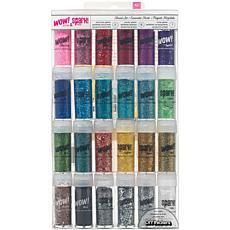 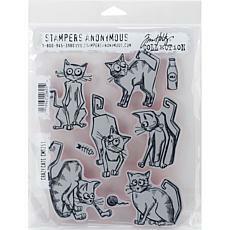 This is a great option for keen crafters stocking up on a lot of rubber stamps at once. 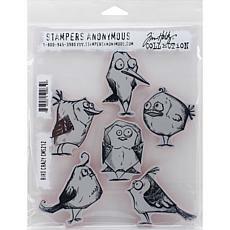 While these rubber stamps don't qualify for free shipping, you can take advantage of HSN's limited-time offer of a $5 flat shipping rate for any single crafts and sewing order.